You don’t have to be a prophet to prophesy and you don’t have to be a seer to see. God wants you to see the things He is trying to show you in the spirit realm. We are in the last days. This promise if seeing in the spirit realm belongs to you. You just need to understand what this gift is, how to function in it and how to apply what you see to your life. 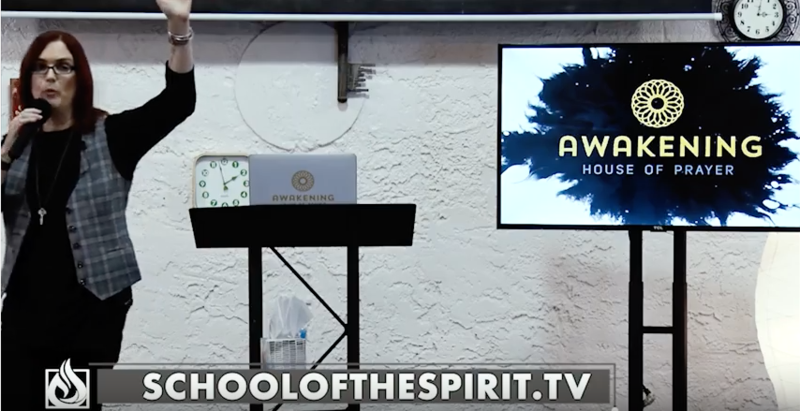 In this 30-minute webinar, you’ll discover some foundational principles of the seeing gift and see the power of activation in the saints. Register today and get the answers you’ve been looking for!